For foodies like Noelle Chorney, the measure of a good year can be the quality of its food. The senior judge for Gold Medal Plates has been surprised and delighted by some of the new additions to the Saskatoon restaurant scene in 2017. For foodies like Noelle Chorney, the measure of a good year can be the quality of its food. 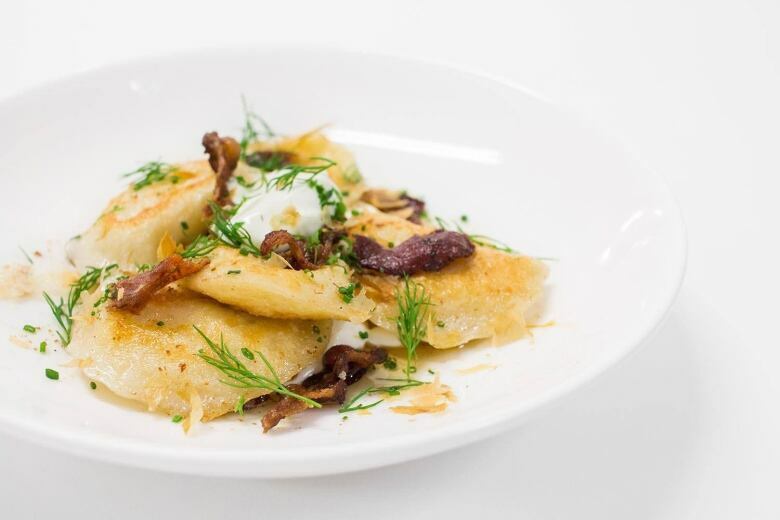 The senior judge of the Gold Medal Plates culinary contest has been surprised and delighted by some of the new additions to the Saskatoon restaurant scene in 2017. From adventurous comfort food to home-style breakfasts, the local menu expanded last year. Chorney shared some of her new favourites and go-tos with CBC Radio's The Morning Edition. Signs promising a 2017 opening teased the city's food-lovers for months as they passed through the intersection of Idylwyld and 20th last year. 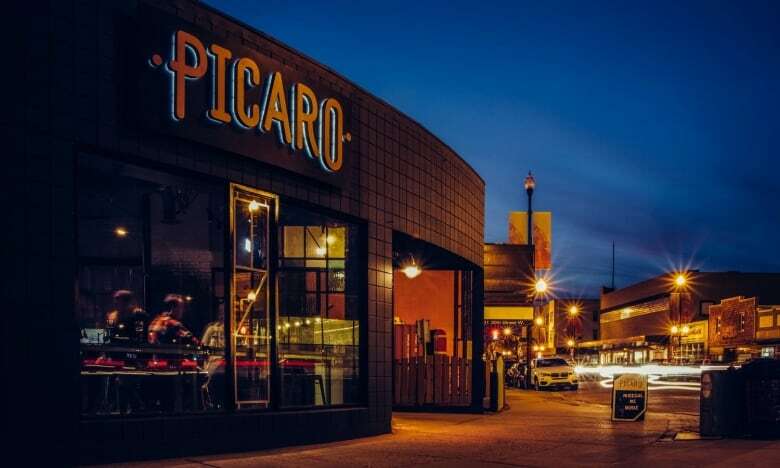 When Picaro finally pulled up the blinds to reveal the refitted interior, diners found a menu of Latin shareables and sharp cocktails. 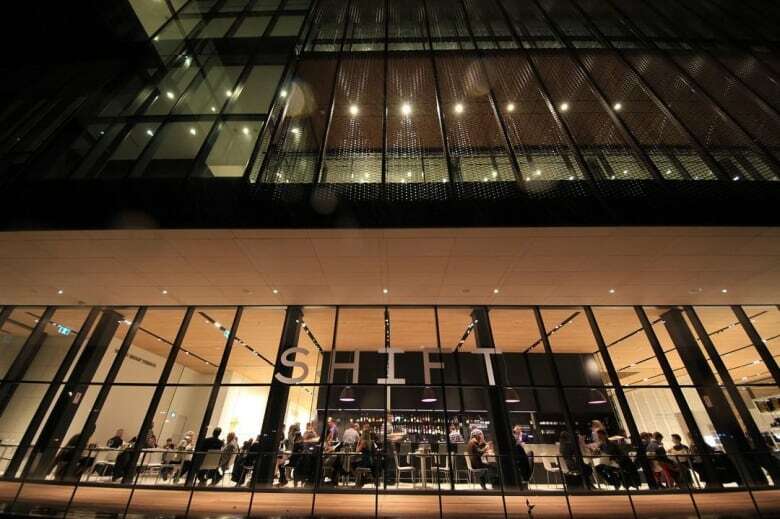 Chorney said it's one of her new favourites, along with the recently-launched Remai Modern art museum restaurant: Shift. Perched on the banks of the South Saskatchewan River, the modern space has views over the water. Chorney said the menu put an interesting twist on comfort food, combining flavours she had never seen put together. She said the seared squid with cucumbers made a lasting impression. "[It] was actually kind of Greek flavours mixed with an Asian combination. You don't see grilled cucumbers, for example, very often and it was actually really refreshing and delicious," said Chorney. She also noted the growth of ramen Japanese noodle soups as a food trend in Saskatoon, adding that Sticks and Stones was another new night spot serving Korean, sushi and other Asian fusion dishes. 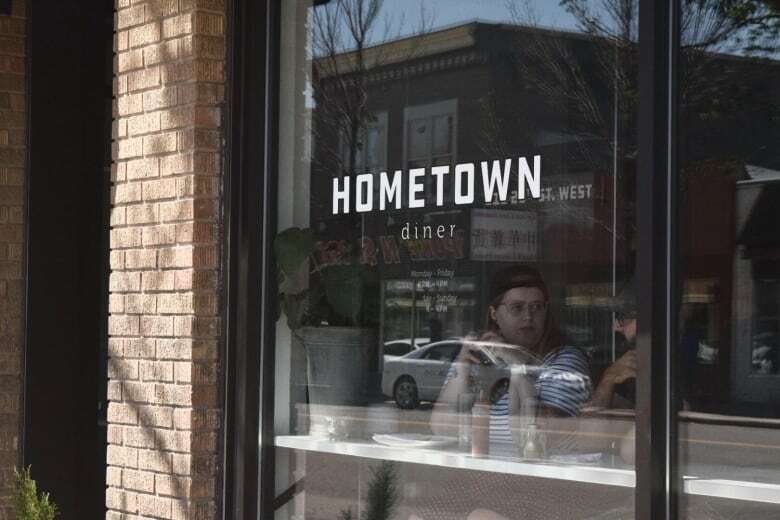 The allure of homemade doughnuts, a creative menu and excellent coffee (or breakfast cocktails) has also made Hometown Diner on 20th Street a new breakfast go-to for Chorney. She said the restaurant has the right combination of creativity, food and atmosphere. It's a recipe she said is central to the success of the city's new restaurants. "It has to be, just when you go in there, you have a great time and you are treated really well and smooth service so that things move quickly but you feel welcome," said Chorney. "It's almost like a recipe, you have to kind of put all those ingredients together just right in order to make it work." In 2018, Chorney expects to see the continuation of a trend towards vegetarian and vegan food. She pointed to two other new restaurants, both of which have replaced Saskatoon "institutions" that closed in 2017. 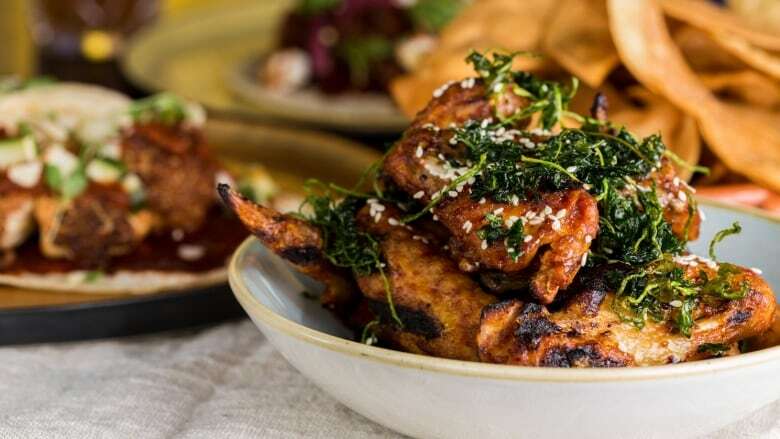 Seasoned Fusion Tastes, an Asian-fusion restaurant with a vegan focus, has moved into the former location of the Truffles Bistro on 21st Street. The latter restaurant closed after 15 years. 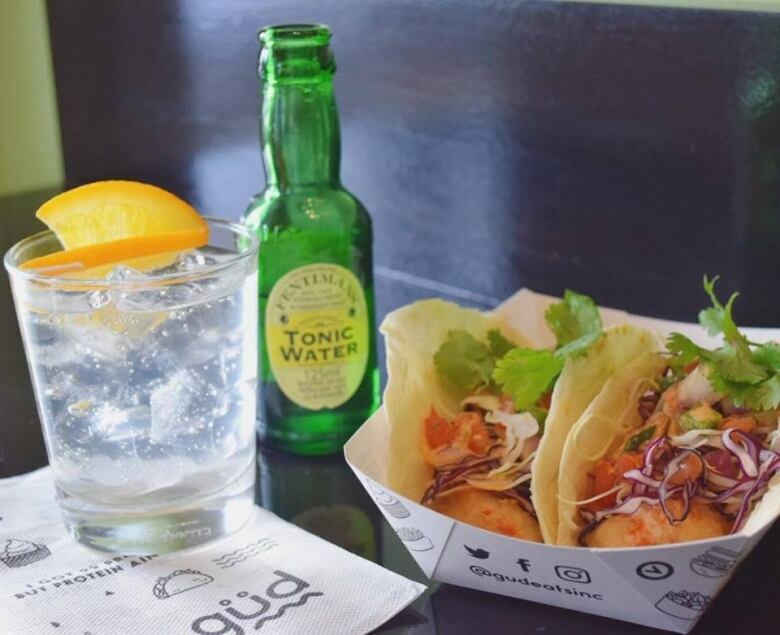 Güd Eats Inc. has expanded its food truck business by opening a restaurant on Early Drive, where Prairie Harvest Cafe closed its doors in August after what it said was a difficult year of business. 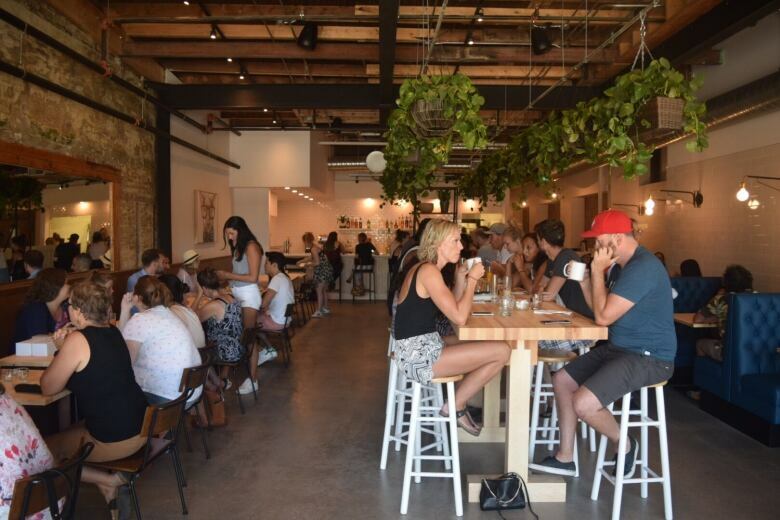 Güd Eats describes itself as "Saskatchewan's first ever 100 per cent plant-based restaurant," adding that its menu is made with all natural whole food-derived ingredients and sustainable, cruelty-free food options. "It is quite a volatile industry all the time and it's hard to make a go of it but I haven't seen as many closing in the last while as earlier in the season, and I'm excited to see the new openings as well," she said. "I feel like we're really growing up and the variety of foods that are out there and the variety of kinds of restaurants are really interesting."